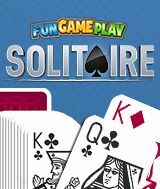 Download FGP Solitaire for free at FreeRide Games! 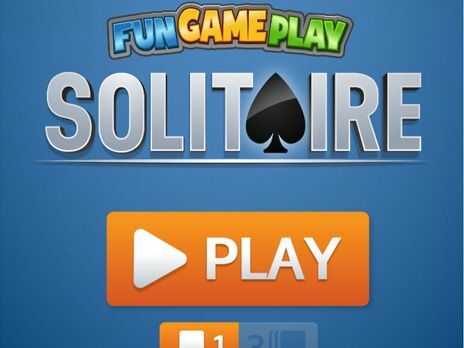 FGP Solitaire is a classic solitaire game. Choose 1 or 3 card draw and move all cards from the tableau to the foundation.